Learn about wine in an unstuffy, practical and fun way with our inspirational and informative wine tastings, wine courses and special events. At all our wine tastings you can expect to feel welcome, have fun - and taste some great wines too in relaxed and comfortable surroundings as you learn in a fun way! A warm welcome to The Great Wine School. 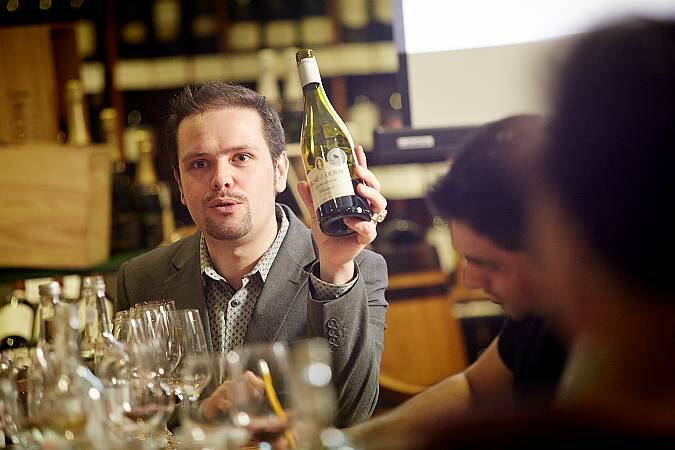 A partnership between Great Western Wine and Bristol Wine School. We take a hands-on, unstuffy approach to wine and have earned a great reputation for our fun, informative courses and tasting events. Our tutors have studied with WSET, have many years experience in the catering & wine trade, and truly enjoy every opportunity to share their passion and knowledge. At our wine courses and events you can expect to feel welcome, have fun, meet new people and try something new in relaxed and friendly surroundings. Courses are hosted at the friendly and atmospheric shop at Great Western Wine, or award-winning gastro pub The Chequers. We respect your privacy and never share information with anyone else.